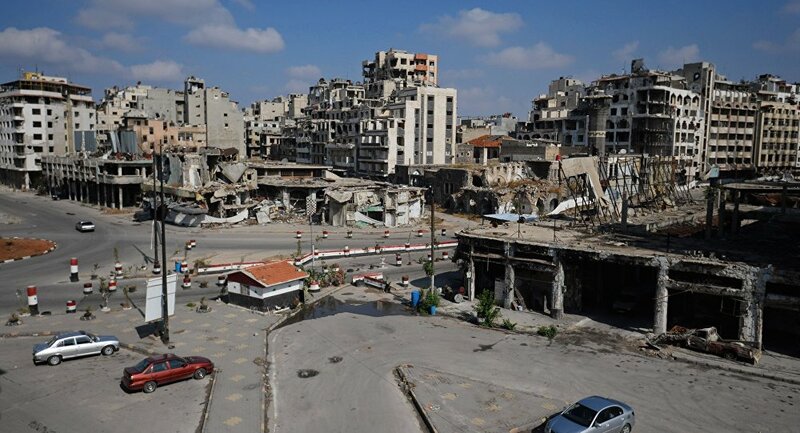 The German press reports on Russia's long-term plans to help rebuild Syria after the end of the war there, including renewed contracts for investment projects and a roadmap for a political resolution. 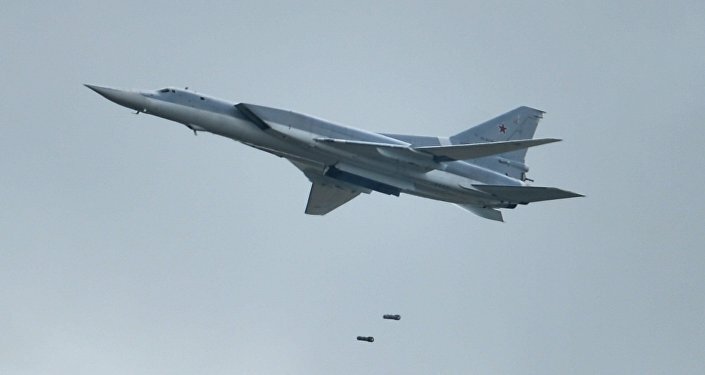 Russia has a long-term plan to rebuild Syria after the terrorists there are defeated, which requires the involvement of other regional powers to ensure that the threat of terrorism is extinguished, Deutsche Wirtschafts Nachrichten [DWN] reported on Saturday. "Russian President Vladimir Putin is pursuing a long-term strategy in the Middle East, according to which Syria's traditional allies play an important role," wrote DWN. "With new alliances with Iraq and Iran, Russia wants to break the dominance of Saudi Arabia, which through OPEC and its missionary Wahhabism plays a destructive role both economically and socially, in the Russian view." The newspaper referred to an interview Russian Deputy Prime Minister Dmitry Rogozin gave the news channel Rossiya 24, in which the minister said that the rebuilding of Syria's economy will begin as soon as the Syrian army, with the assistance of the Russian air force, has liberated large tracts of land from the terrorists. "We are not, like the US in Yugoslavia in 1999, using old ammunition. They cleaned out their arsenal – just bombed civilian buildings. We can't allow ourselves to do something like that," said Rogozin, explaining that Russia is using precise weaponry carried by Su-24, Su25, and Su-34 attack aircraft, in order to expressly target Islamic State terrorists rather than civilians and civilian buildings. 'Russia is preparing for the rebuilding of the Syrian economy' — the article published by DWN on Saturday. DWN also detailed some of Russia's strong economic links with Syria in the fields of oil and gas production, quoting Gissa Guchetl, the executive director of the Russian Union of Gas and Oil Industrialists, who told RIA Novosti in July that Russian oil and gas companies will seek to revive existing contracts worth $1.6 billion with Syria once the situation in the country becomes stable. In addition, Russia is the only partner to have presented a comprehensive roadmap for reform after the end of the war, reported DWN. The plan, which was presented in Vienna earlier this month, envisages an 18-month period encompassing constitutional reforms and presidential elections, which President Assad may take part in. "However, Russia refuses to support an external overthrow of Assad, which the US-led alliance still defines as an aim," the newspaper reported from Vienna, where world and regional powers with an interest in regulating the Syrian crisis began talks on October 30 to find a resolution to the conflict.